One of the best kind of candies that were available when we were kids was taffy. It was sour but, sweet and always hit that sweet tooth spot that you needed. The only bad part was picking it out of your teeth afterwards, but now you can have that same taste without the cavities with Air Factory’s newest taffy flavored vape juice, Wild Apple. Air Factory Wild Apple has an incredibly delicious taste of red and green apples that goes perfect with the taste of sweet taffy. 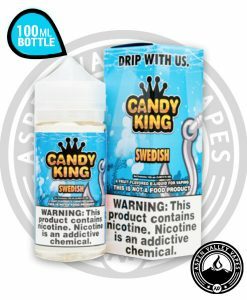 This taffy candy flavored vape juice hits that perfect spot between sour and sweet. 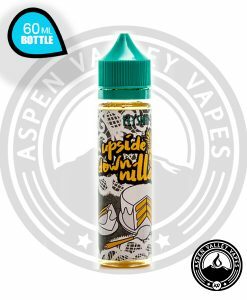 So, if you have a sweet tooth that needs to be fulfilled then, pick up a couple bottles of Air Factory Wild Apple E-Juice today! It may become your new vape of choice. 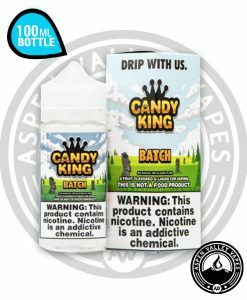 If there is one thing that is one of the greatest benefits of vaping a candy flavored e-liquid, it has to be that it usually has that same amazing taste but, without all the other negatives like calories and cavities. You may notice that Air Factory Wild Apple is so close to the real taste of taffy candy that you may never go back to eating it again when you have such a better alternative! As you begin to vape Air Factory’s newest flavor you will taste the flavor of a ripe sweet red apple and fresh sour granny smith apple that perfectly balances with the taste of home made taffy candy. 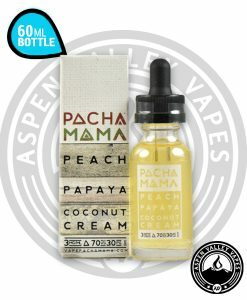 This will will be vape juice that will be hard to put down after you vape it. 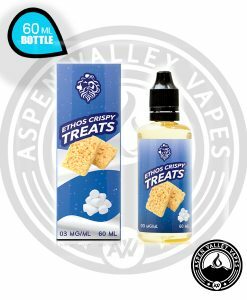 Be sure to check out Air Factory’s other three great taffy e-juice flavors as well! Wow! the wild apple flavor is incredible!